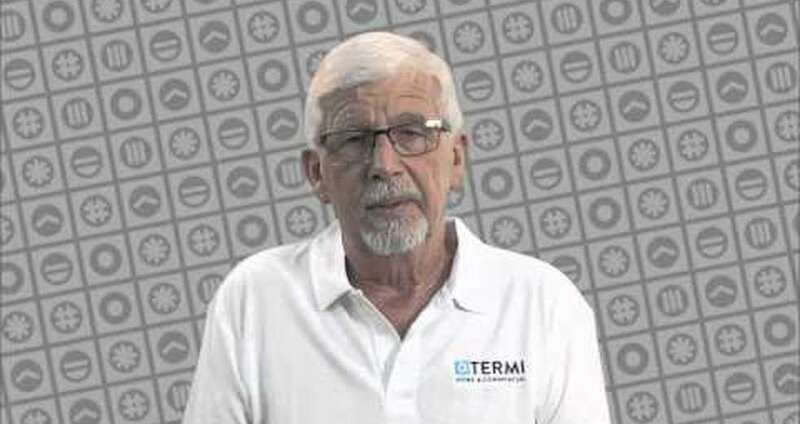 Termi Home & Commercial (Central Qld) now proudly introduces waterproofing systems for new home and commercial construction. Our Termidry section – quality waterproofing services for all wet areas in any type of construction. Through our unique quality and training systems Termidry is a complete waterproofing service for new construction. Using first class quality products from leading manufacturers Termidry delivers the highest standard of workmanship and guaranteed job at competitive rates thanks to our national buying power. Termi Home and Commercial (Central Qld) has many years’ experience in the building and construction industry. Their experienced team lead by owner Kevin Ramage, know how to work with builders and other trades to provide quality yet cost effective products. During 2013 Termidry waterproofing solutions will be launched into the Central Queensland market.